Selling Your Home? We’re Buying! | Yellow Ribbon Ventures LLC. Sometimes we all find ourselves in a bad situation. Maybe the home you have owned for years has fallen in disrepair. Maybe you were one of the unfortunate many who bought a home during the housing boom and are now facing a balloon arm payment. Or maybe you have just inherited a family home and, quite frankly, you already have a home. Whatever the reason for selling your home, we can help you see the light at the end of the tunnel. When it comes to selling your house fast, we have the experience to get you out of an “ugly” home or situation and onto a brand new future. 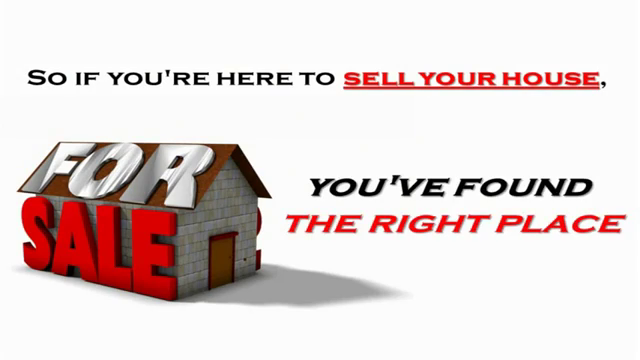 We purchase homes in good or bad condition…so if you want to sell, we want to buy!